Akira Furusho, a zookeeper at Hirakawa Zoological Park in Japan, was killed while moving a white tiger from its exhibition cage Monday evening. 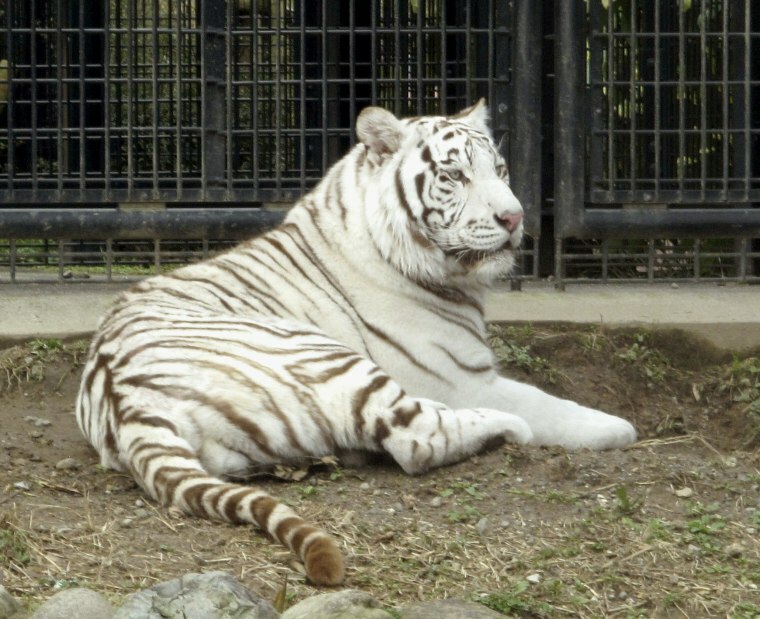 TOKYO — Police in southern Japan said Tuesday that they are investigating the death of a zookeeper in an apparent attack by a white tiger. The 375-pound animal is one of four rare white tigers at the city-operated zoo.